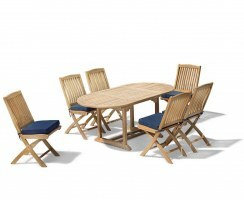 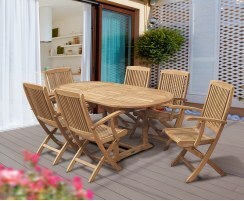 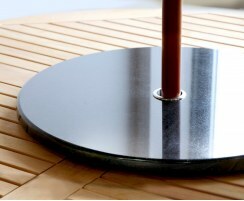 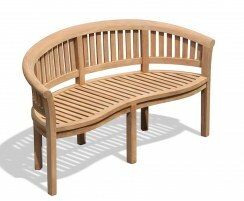 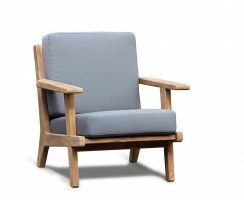 Our Bijou teak garden dining sets are the elegant, stylish choice for your outdoor setting. 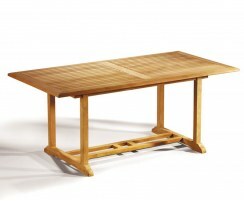 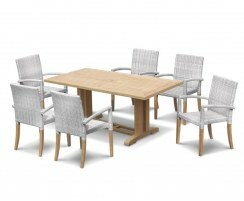 Featuring extending tables to accommodate your extra guests, these sets are wonderfully versatile and practical. 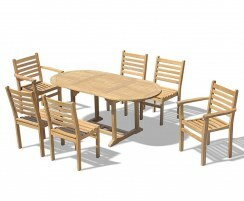 Crafted from hardwearing grade-A teak heartwood, these dining sets are the epitome of quality, longevity and value for money. 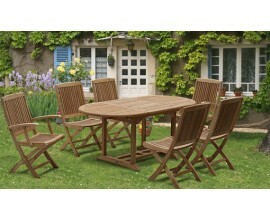 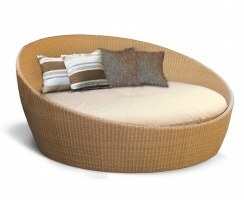 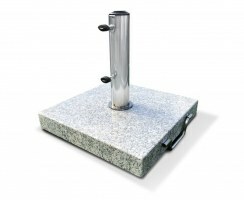 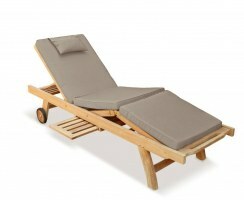 You can leave these sets outdoors all year round in all weather and not worry about deterioration or mould. 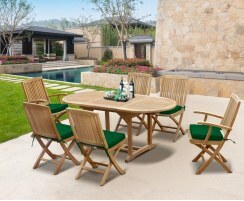 These dining sets are built to stand the test of time, so browse the range today to find the perfect dining set you can enjoy for years to come.